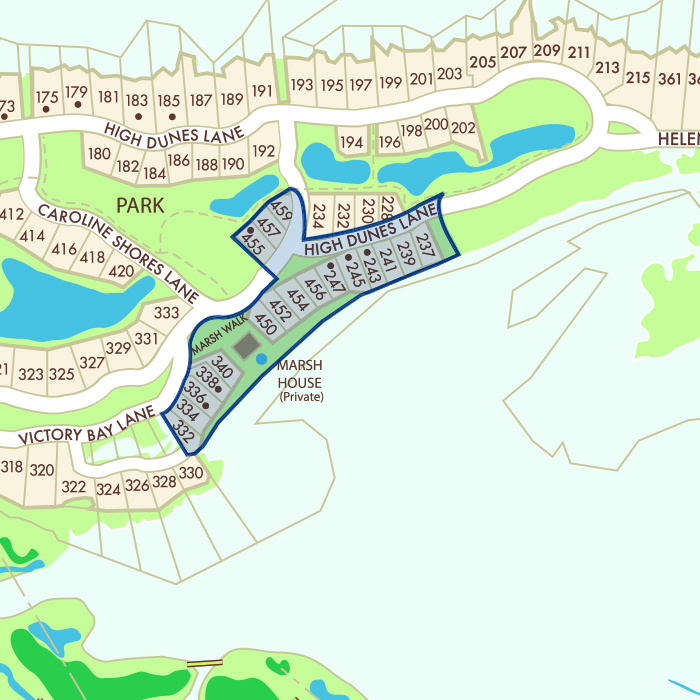 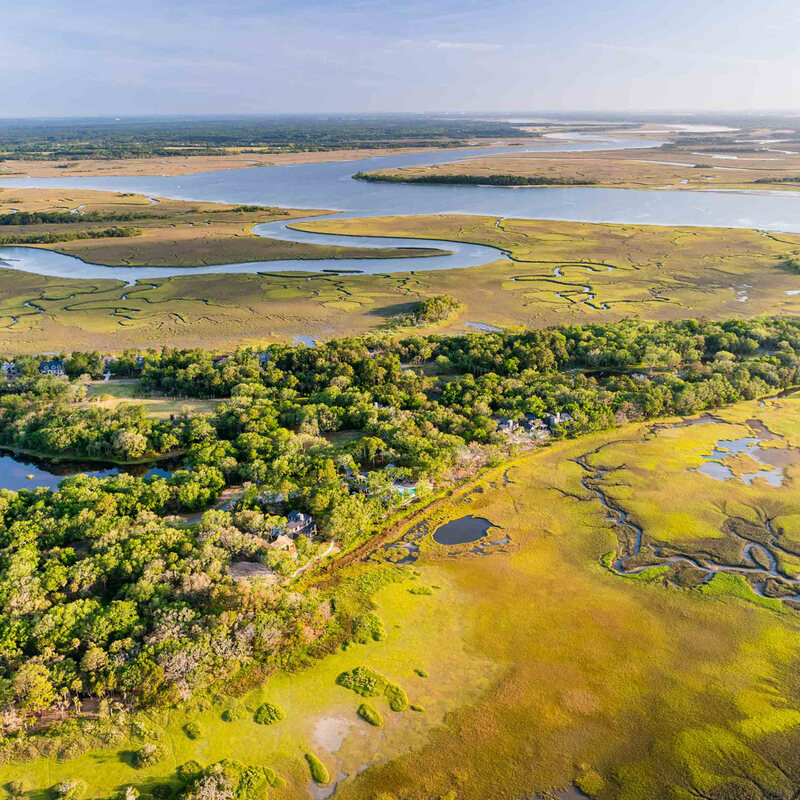 Relax and enjoy life on Ocean Park’s vast southern marsh without the complexity of designing and custom-building a home. 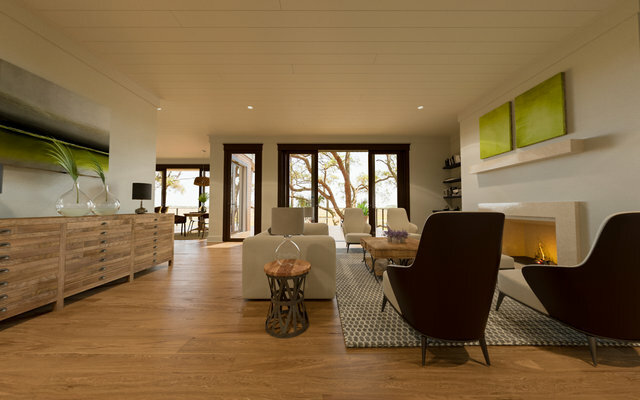 Overlooking the front nine holes of the prestigious Ocean Course with views of the Atlantic Ocean beyond, Marsh Walk’s light-filled homes invite refreshing sea breezes, tree-dappled sunlight, and carefree living inside. 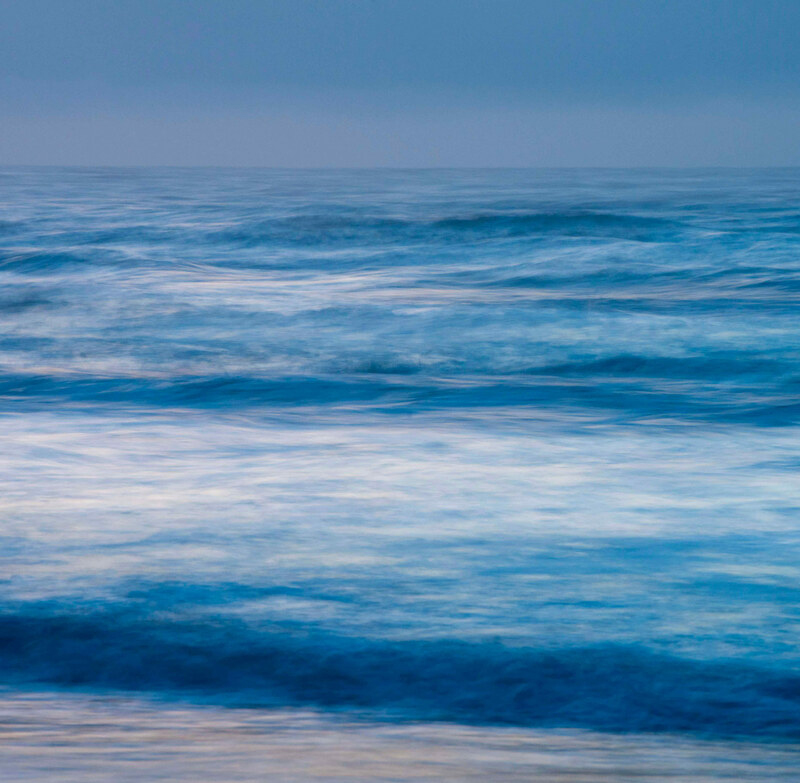 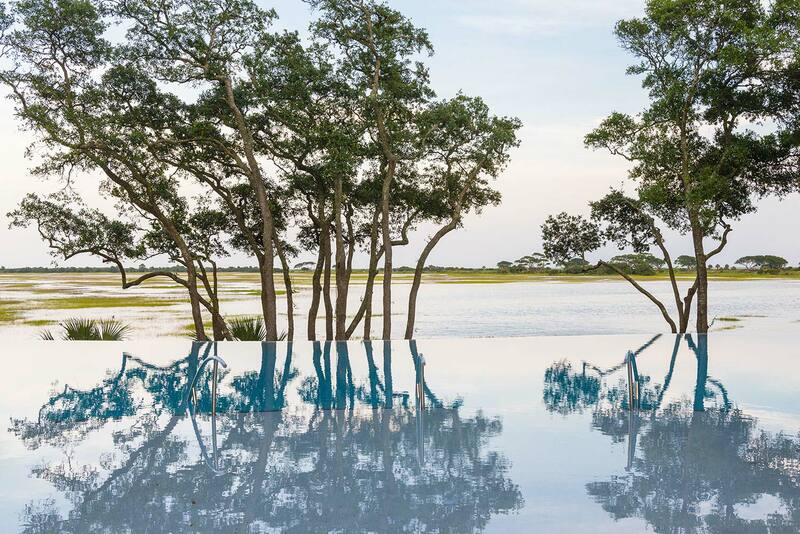 With marsh and ocean views that stretch to the horizon, the homes flanking Marsh House blend into a rich, park-filled setting in sight of the world-renowned Ocean Course and the Atlantic. 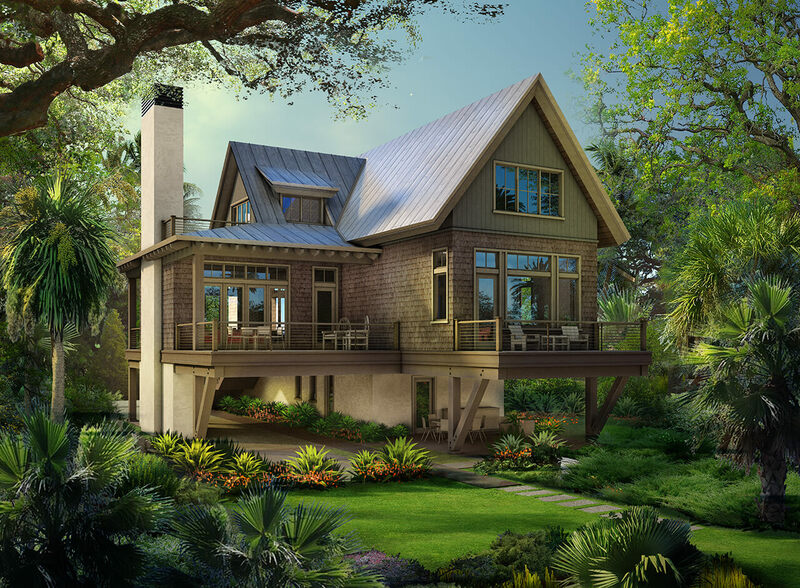 Described as “updated Southern coastal” in style, each open and modern home has been designed for life’s simple pleasures. 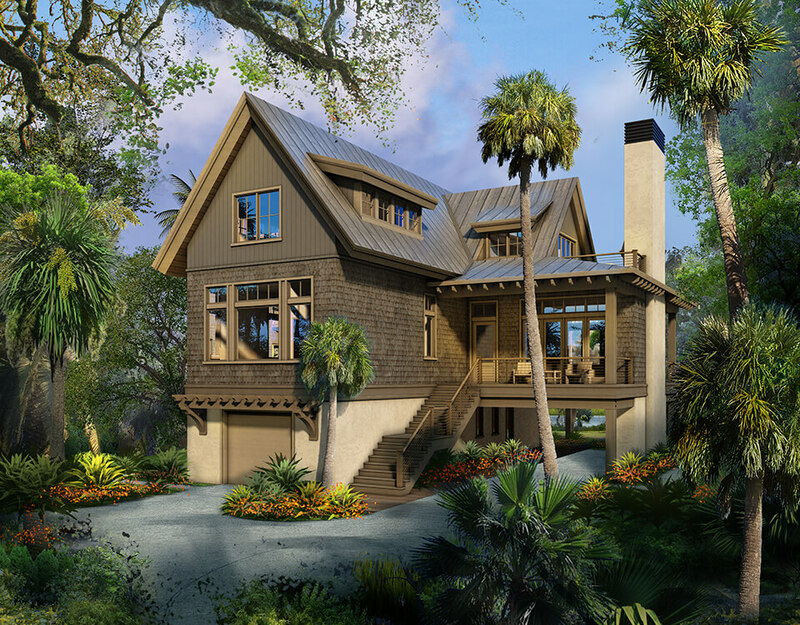 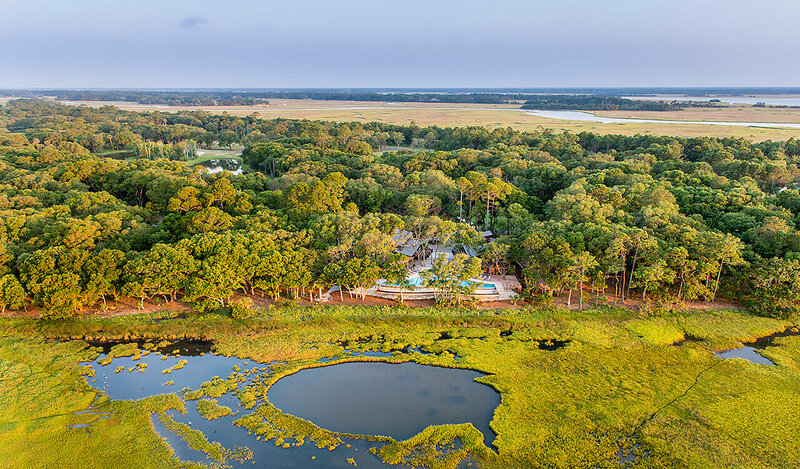 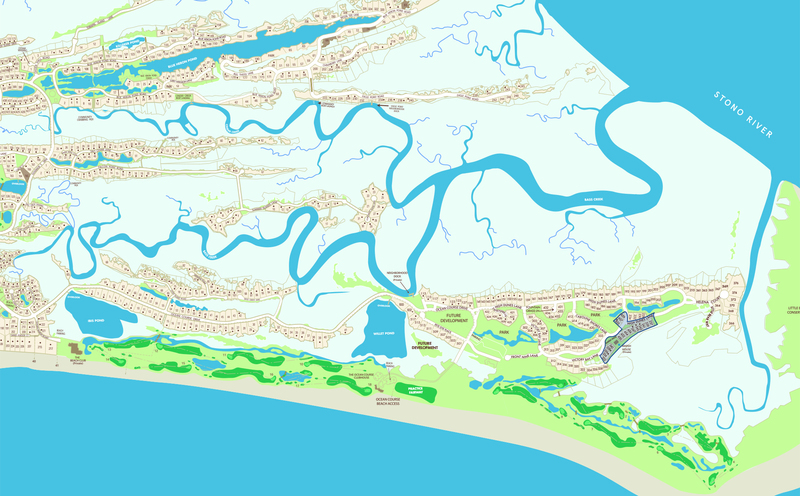 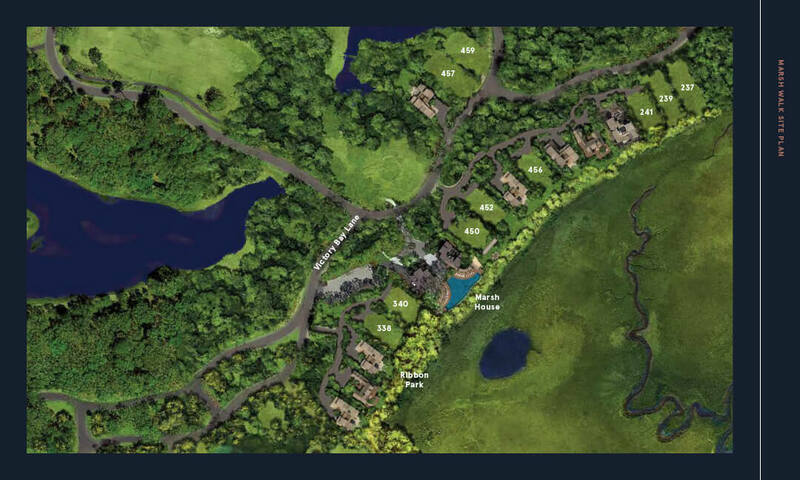 This intimate waterside community features four home plans of up to 3,200 heated square feet, each designed by an acclaimed local architect exclusively for Kiawah Island Real Estate. 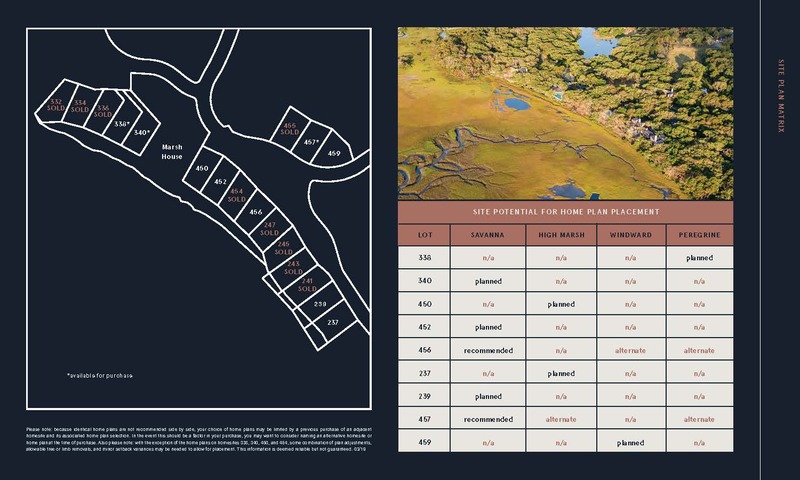 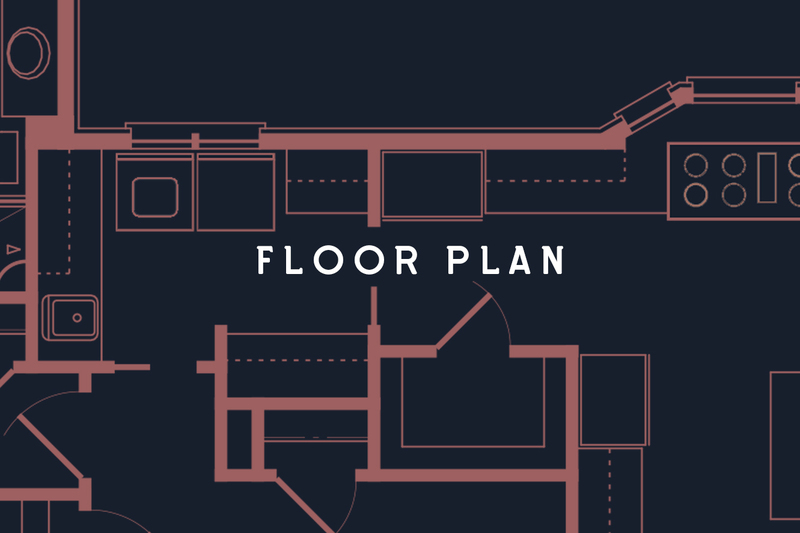 The streamlined building process has been designed to make moving in simple, and the homes have been designed to make living easy. 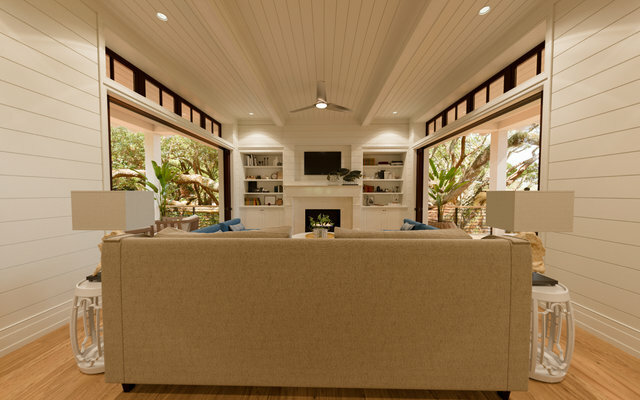 Your home, personalized to you, will be ready in a fraction of the time it would take to design and build a custom home. 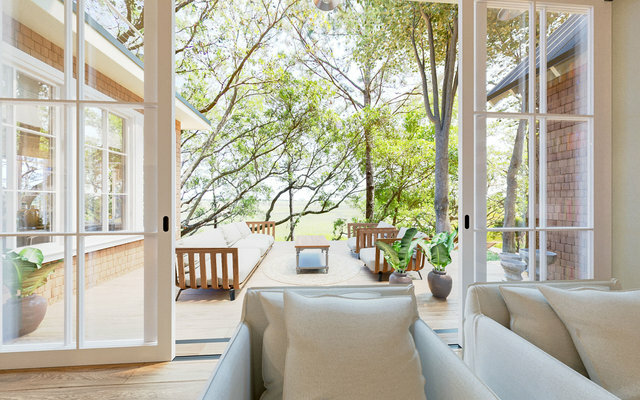 Elevated so each home seems to float above the natural setting, the environmentally low-impact homes abound with outdoor living spaces, rooms that open to nature, and large banks of windows framing serene views.